Apartment Rental: Is this Type of Property the Right Fit For Me? Should I Rent an Apartment? When considering moving into a rental property, it is important to know what your needs are as a renter, and what your budget will allow. 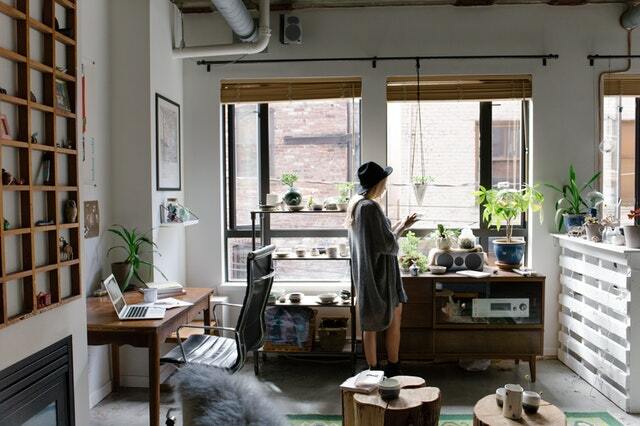 Many first-time renters find that an apartment rental meets their needs best and also fits their limited budget as they first establish themselves on their own financially. An apartment, in contrast to a single-family home, condo, or townhome, will usually be the least expensive option. Apartments are usually smaller, and they are less costly for a landlord to maintain and oversee. These savings are passed down to you as the renter. In addition, apartment living may fit your lifestyle the best. Many young people that are first-time renters are not home a lot, perhaps attending school and/or working long hours. They may be single. 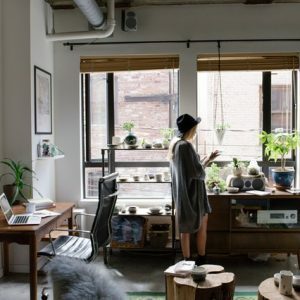 The smaller space of an apartment rental with just the right amenities may be just the right fit for this type of renter. A more established family with children and more belongings and furniture accumulated over the years may not be as suited to apartment living. Another great benefit to an apartment rental in Saint George is that neighbors are in close proximity. This, combined with community amenities such as a pool, fitness center, and clubhouse, create a social environment that caters to young or single people. However, in most apartment communities, units with more privacy and quiet can be requested if desired. Another great benefit is that you will not have to worry about any yard maintenance of your own while you live in an apartment complex. No lawn mowing or shoveling snow for you! That is all taken care of. You will want to be aware that apartments will likely have strict pet policies and enforcements for noise complaints. Apartments are easy to closely manage, which is a benefit to you because you are unlikely to run into problems with rowdy neighbors, but that means you also need to mind your P’s and Q’s. Be sure you have thought about your needs for space and privacy before signing a lease for any rental property. Apartments may often have a more regular turnover and may be easier to quickly get into than other types of rental housing. They are also likely to be centrally located downtown in your area, near shopping centers, schools, restaurants, and public transportation. One downside of apartment rentals will be limited parking if you have a car. You may be allotted just one or two spots per unit if you are lucky. In an apartment, you will likely enjoy the perks of having a professional management company instead of a private landlord. A professional company should quickly respond to complaints and maintenance concerns. They are trained and familiar with every issue that you can think of, and they have the resources to come to satisfactory solutions for you. You will likely have a maintenance staff on site, and can probably even pay rent on site or online, saving yourself a stamp. These are all things to consider when deciding what type of a rental will best suit you in Saint George.